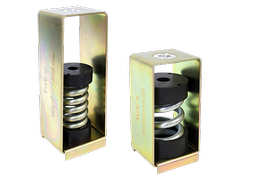 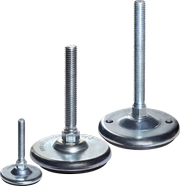 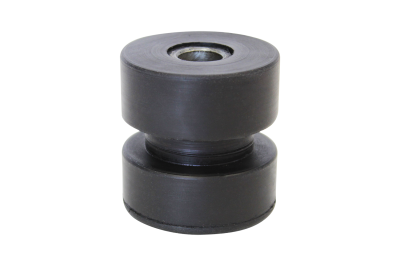 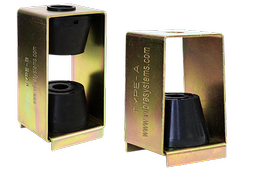 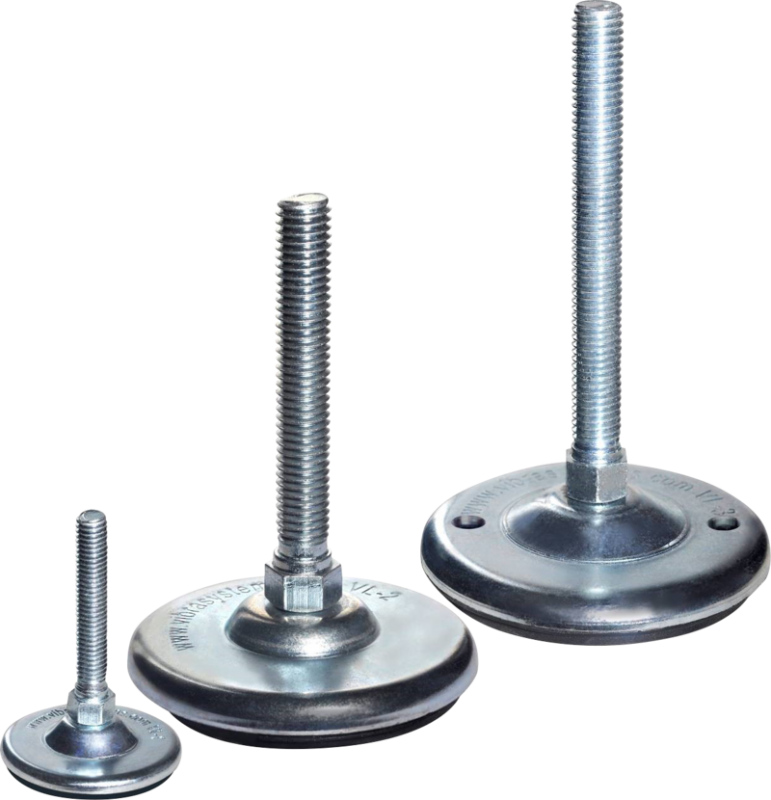 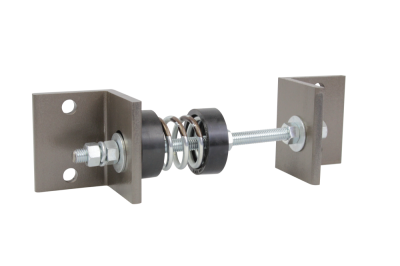 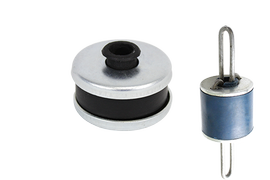 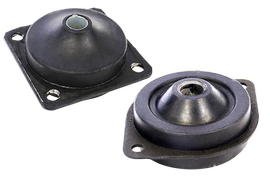 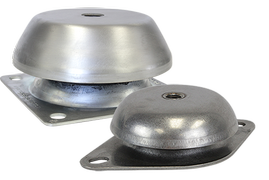 VL Leveling feet mounts are ideal for a wide range of light duty applications, where simple, precise leveling is required. 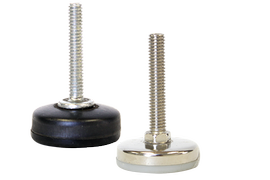 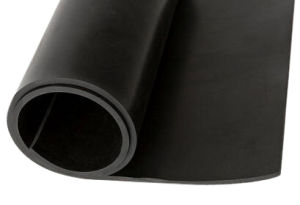 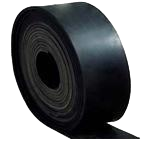 Elastomeric pad at the bottom of the mount will stop the transfer of vibration between the equipment and a floor. 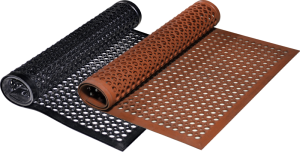 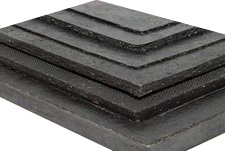 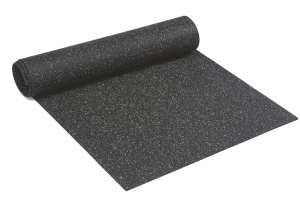 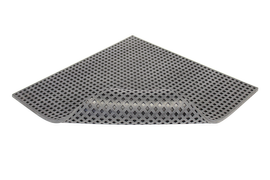 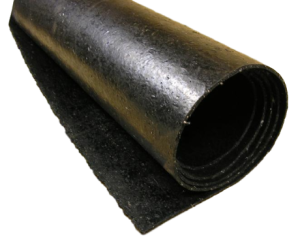 Diamond cell neoprene base provides firm grip/footing with floor. 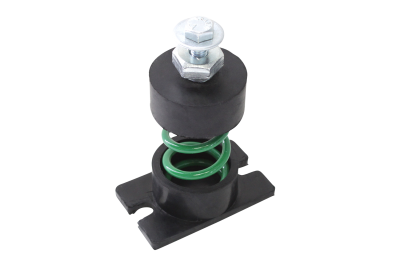 Model VL 3 has 2 anchor holes in the base of the mount. 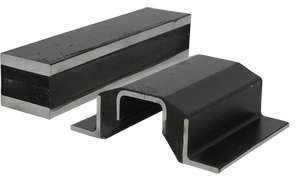 Zinc plated for better corrosion resistance. 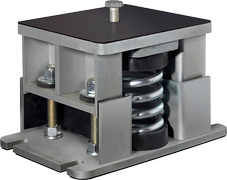 Mount design compensates for slightly uneven floor. 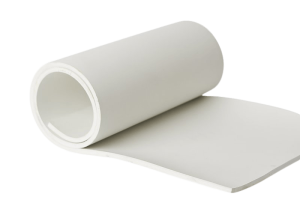 Fast, simple, and precise leveling. 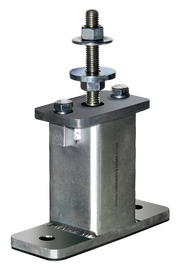 Note: All models under maximum load compress - 1/16". 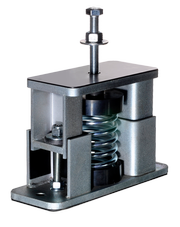 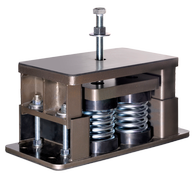 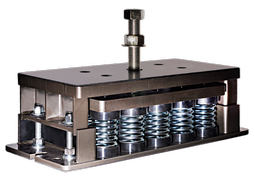 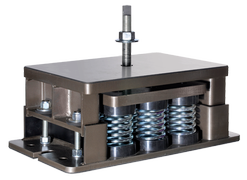 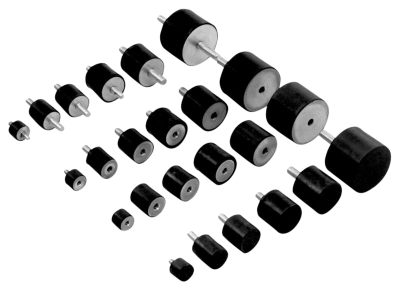 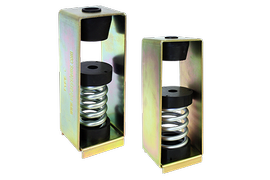 • For food, pharmaceutical, chemical and medical critical applications, mounts are made of 304 stainless steel and food grade rubber compounds.